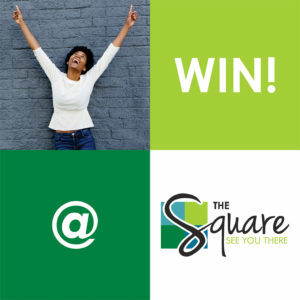 Shoppers that spend R150 at any store will receive a scratch card and qualify for special offers or free gifts from another store. Everyone wins, there are no booby prizes. 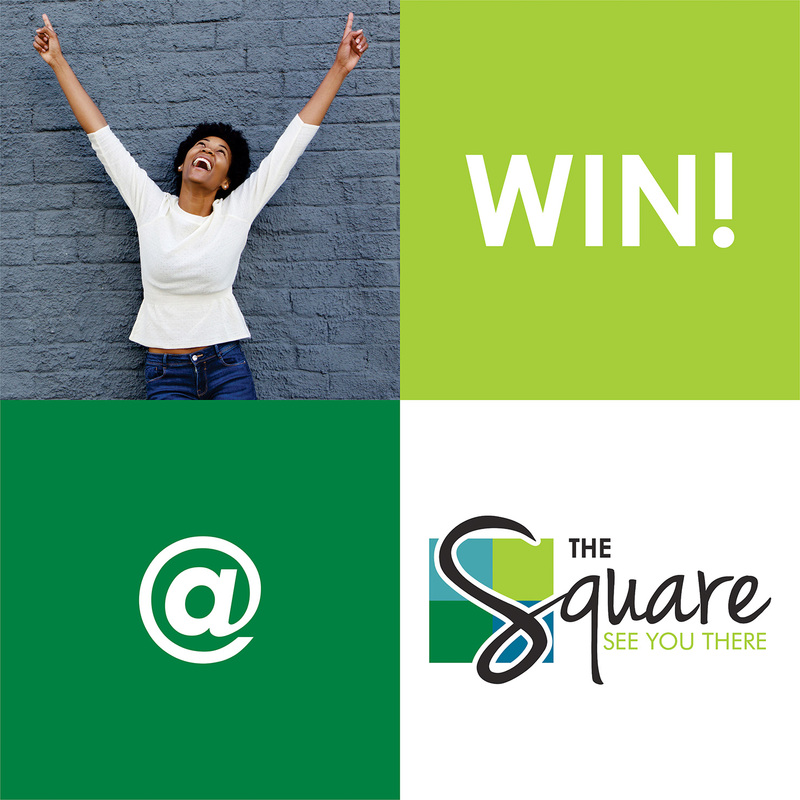 Plus if you drop your completed entry in the entry box you stand a chance to win one of three R2 000 cash prizes. Elle Zone 1. FREE screen guard (excluding SAMSUNG) 2. Refill 1 printer cartrigde get one free.